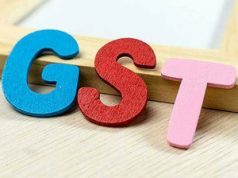 The finance ministry Friday asked foreign diplomatic missions or UN organisations to correctly mention the ‘place of supply’ of services in their GST return forms to enable quick processing of refund. 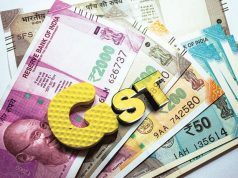 The GST Act provides for allotting a Unique Identification Number (UIN) to consulates, embassies and UN organisations to enable them claim refund of the GST paid. 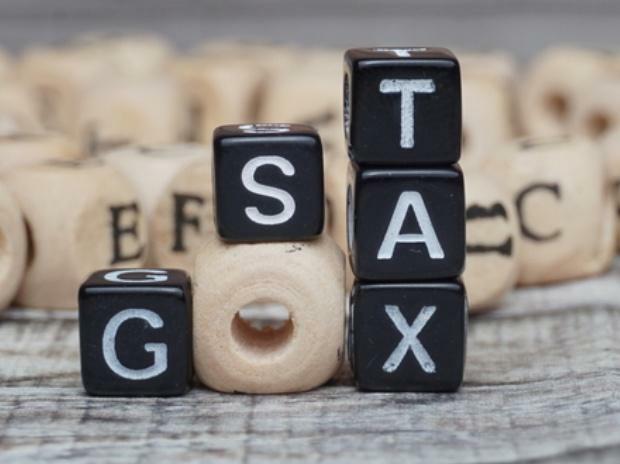 However, it has come to the notice of the revenue authorities that many UIN entities while filling invoice data have been reporting their ‘place of supply’ as the state where they are registered instead of the ‘place of supply’ as reflected in the invoice. Giving example, the ministry said it was observed that embassies registered in Delhi have been consistently declaring their ‘place of supply’ as New Delhi even on hotel service consumed in the state of Maharashtra. It said that one of the conditions for claiming refund by these entities is to file invoice level data in their return form GSTR-11 on the common portal. Form GSTR-11 mandates reporting ‘Place of Supply’ for every invoice on which refund is applied for. However, many UIN entities while filling invoice data have been reporting their place of supply as the State where they are registered instead of the place of supply as reflected in the invoice, the ministry said.